24h Poker is a skin of the Entraction Network with a large bonus, but smaller than their previous 5,000 Euros bonus. Unfortunately, the bonus clears extremely slowly and has a short time limit. 24h Poker gives you only a month to clear their sign up bonus, which is fairly short for a 500 Euro Bonus. Especially given the clearing requirements. 24h’s bonus point scheme works out to only 20% rakeback. 20% rakeback for a one month period is an exceptionally poor bonus. You must use the bonus code 50024h to qualify for this bonus. 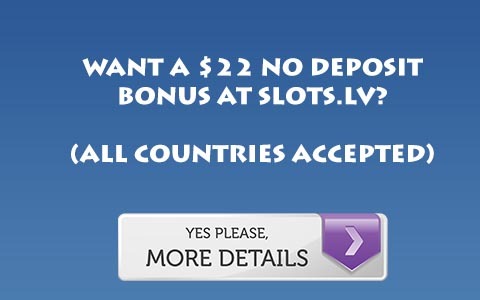 24h Poker also runs reload bonuses nearly every month. These are typically 100% up to 500 Euros. To see if a reload is active, please visit our reload bonus guide. They also run rake races, with up to 150,000 Euros in the prize pool. On top of this there are races for specialty games such as Telesina and Omaha for players who do not specialize in Hold ’em. With these promotions, 24h Poker provides players with reasons to stick around after they clear their first deposit bonus. For more information, Visit 24h Poker.